We are in Laguardia, in the heart of the Rioja Alavesa and at the feet of the Sierra de Cantabria. 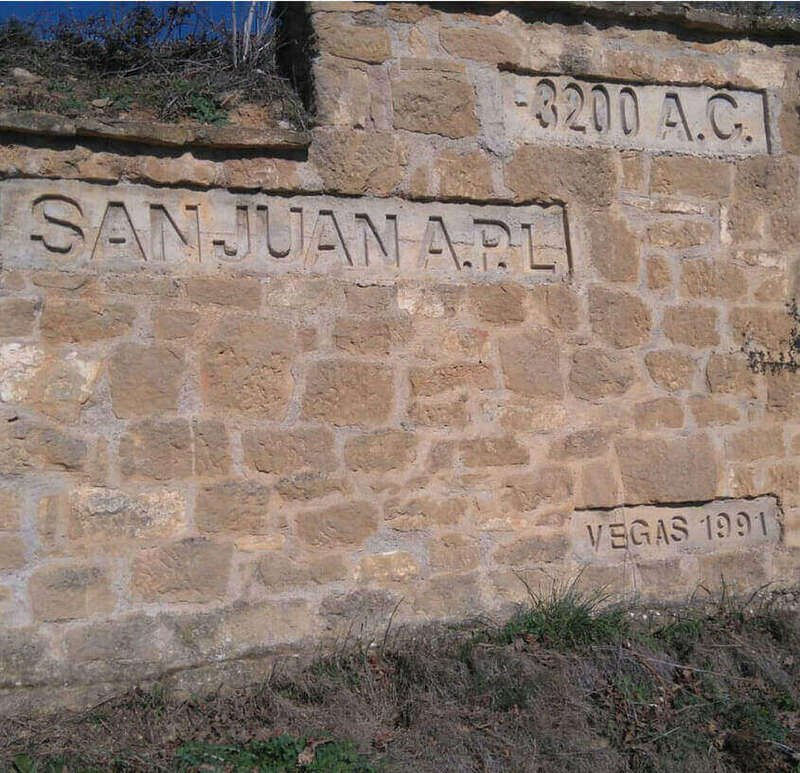 A place where the altitude begins to be regarded as the limit for grape growing. It is hard to understand Carlos San Pedro without Laguardia. As time passes he has come to recognise that the place, the district in which we are located, is what must mark the personality of Pujanza wines. It is the climate, the soils, the know-how passed from generation to generation. Looking into the future from this point on the map virtually forces you always to remember the history and winegrowing tradition of a region and the way of understanding the world of wine as his family had done in times gone by. 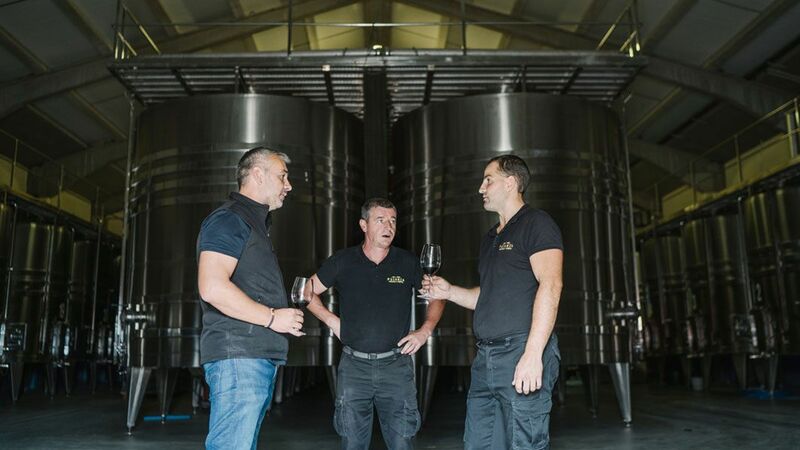 “Our wines show where they come from. The essence of our history and our land”. Carlos San Pedro is the fifth generation of a family of growers. He was born and raised among vines, barrels, vats and fermentation aromas from his ancestors’ winery, located below the family home. At the age of 25 he decided to set up his own bodega. 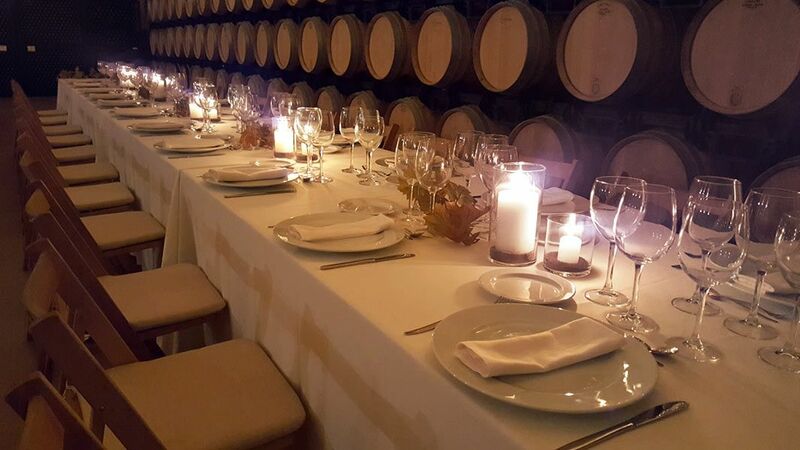 Initially, both the vineyards and the winemaking facilities belonged to the family. 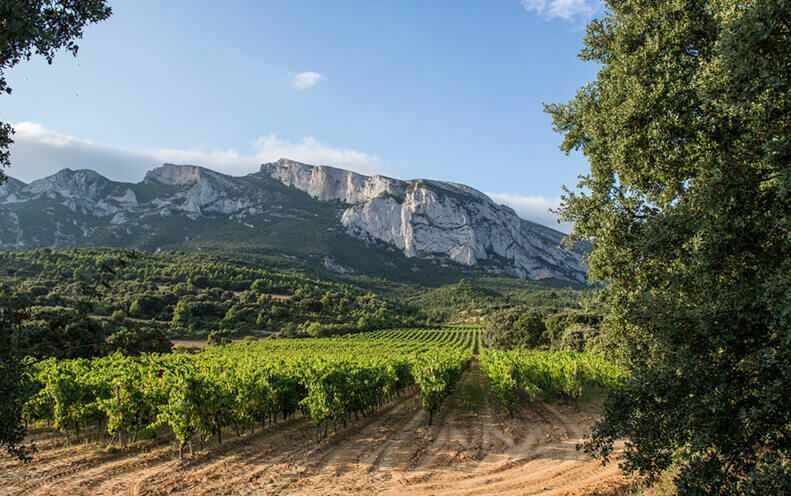 But thus began a project determined to recover the fundamental roots of Rioja, with his eyes clearly focussed on the terroir, with his own grapes and wines from a single vineyard plot which represent their origin. 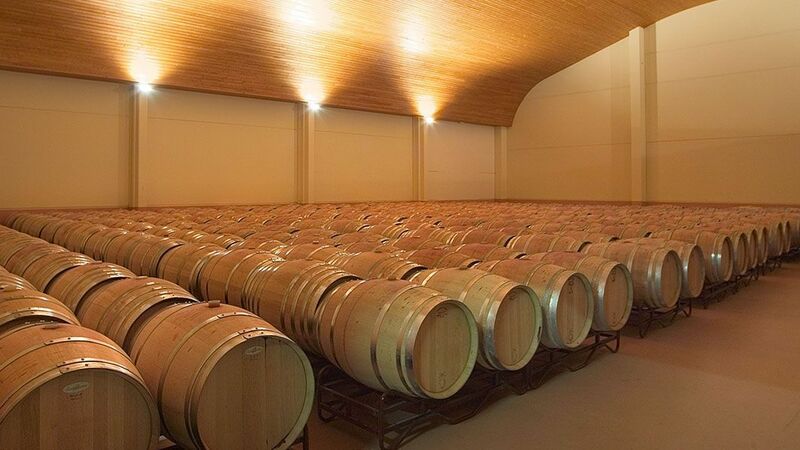 In 2001 the first vintage from the current bodega was produced. 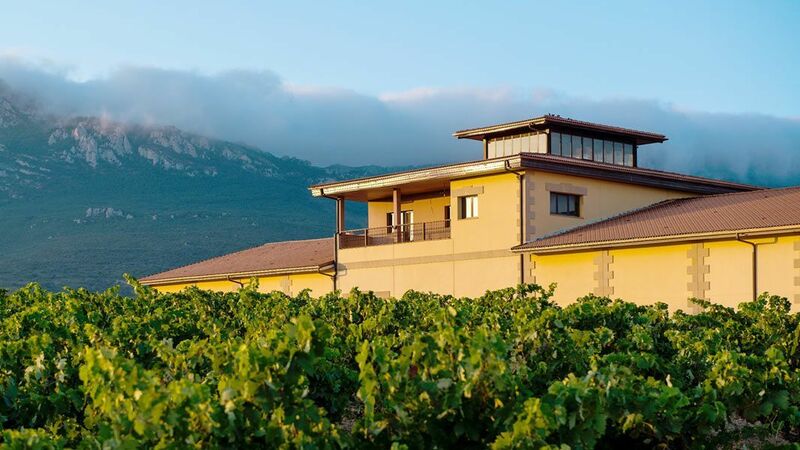 A functional building with wonderful views of Laguardia and its walls and equipped for a winemaking method destined to preserve everything that has been achieved during a whole growing cycle in the vineyard. Pujanza currently works 40 hectares of vines, all within the boundaries of Laguardia. 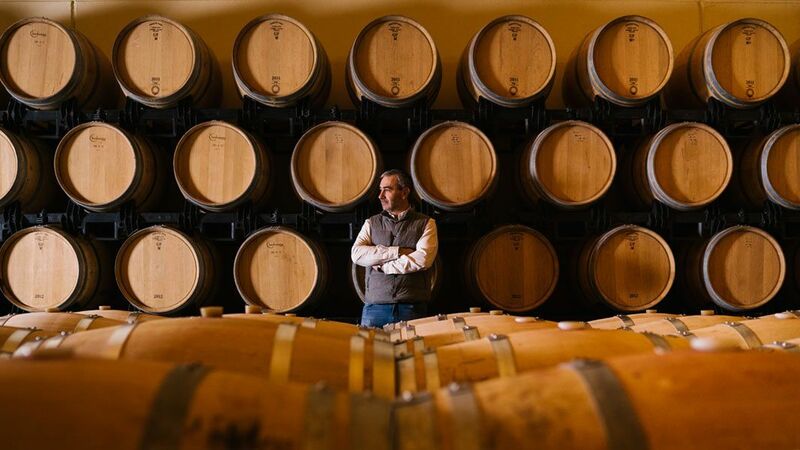 The aim of Carlos San Pedro is to continue in the search for those special vineyards which are destined to be the source of wines with a personality of their own.